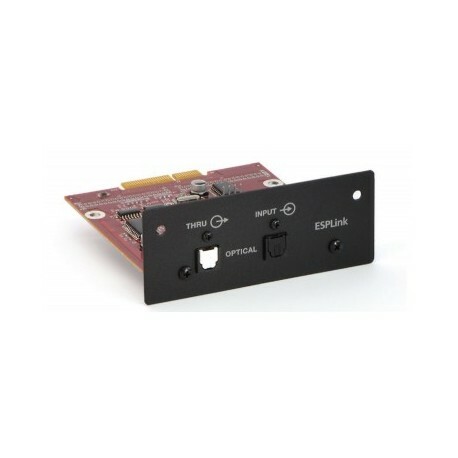 ControlSpace ESP-00 ESPLink 8-Channel Output Card, Single. 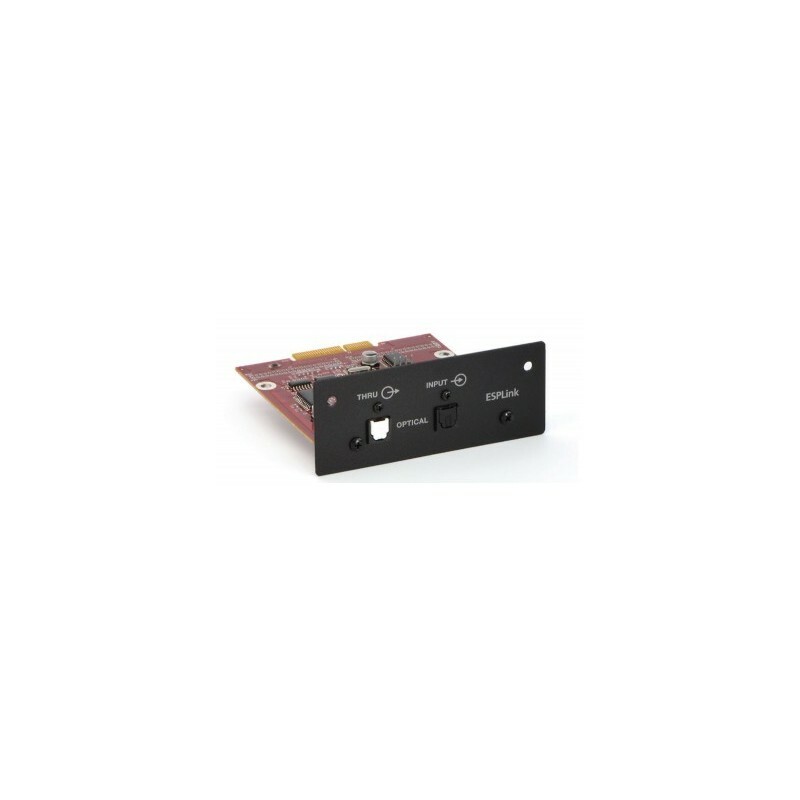 Card output for connecting 8 channels of digital audio from a Controlspace ESP-00 Series II. PowerMatch an amplifier .